At PFG we design and manufacture vessels, and supply ancillary equipment and services to support Defence, Border Control, Public Safety and Fisheries and Parks around Australia. PFG are the largest supplier of HDPE vessels across Oceania, providing fast response platforms for police, para-military and fisheries patrol, maintenance, oil spill response and hydrographic survey applications. Our Aquatruck and Aquatruck Defence range offers unmatchable stability, rideability and handling. We are excited to provide a reliable solution that significantly reduces operating costs, improves operational availability and provides lower risks to operators through improved fatigue, vibration and exertion characteristics. 2000 Tasmania Police commission five 6.0 m Sentinel Class vessels. Duty includes search and rescue, coastal patrol, and fisheries enforcement. 2013 Inland Fisheries Tasmania orders 5.0 m Bullshark vessel for Central Highland patrol work in low temperature conditions. 2015 North Stradbroke Island Shark Fishery management orders 5.5 m Bullshark vessel to deliver inshore patrol services for public safety. 2016 Queensland Department of Public Safety order eight 5.5 m military spec Bullshark vessels, running twin 90Hp outboards. 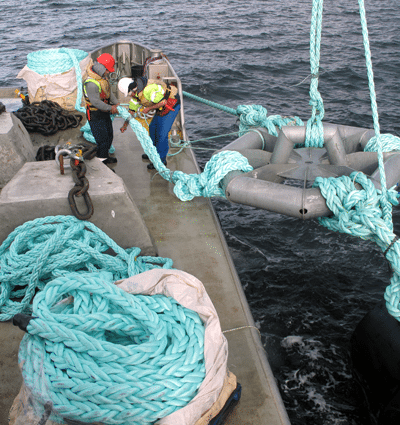 We also offer Sustainment Ports Harbours and Marine Infrastructure services, as global specialists in subsea mooring systems we offer design, build, launch, and maintenance. 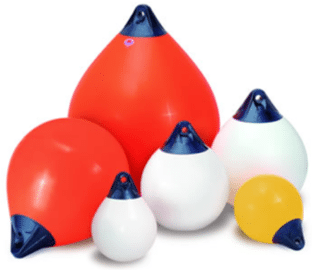 These are supported by our own designed and manufactured navigation markers, buoys, pontoons, and floats. We are one of Australia’s largest stockists of marine rope up to 300mm, chain, and fittings. Our other services include Marine Engineering, Counter Terrorism crash barriers and Life Raft sales and service. Our range of durable vessels are manufactured to the National Commercial Vessel Code from high density polyethylene or HDPE, a material that is incredibly strong, very buoyant, presents a quality smooth finish and resists biofouling. 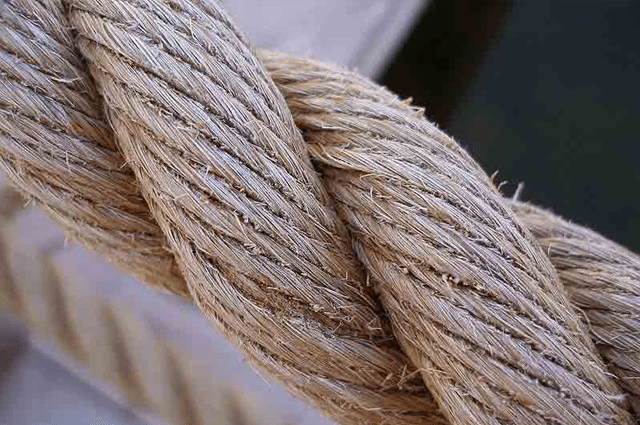 We are one of Australia’s largest importers of marine rope. We have access to a vast variety of ropes through our relationship with several global rope manufacturers. This enables us to provide custom blends, custom length coils with sizes from twine to 108mm and everything in between. We have our own in-house splicing specialists to assist with custom orders of 3, 8 & 12 strands with a range of materials – nylon, polypropylene and polyester. 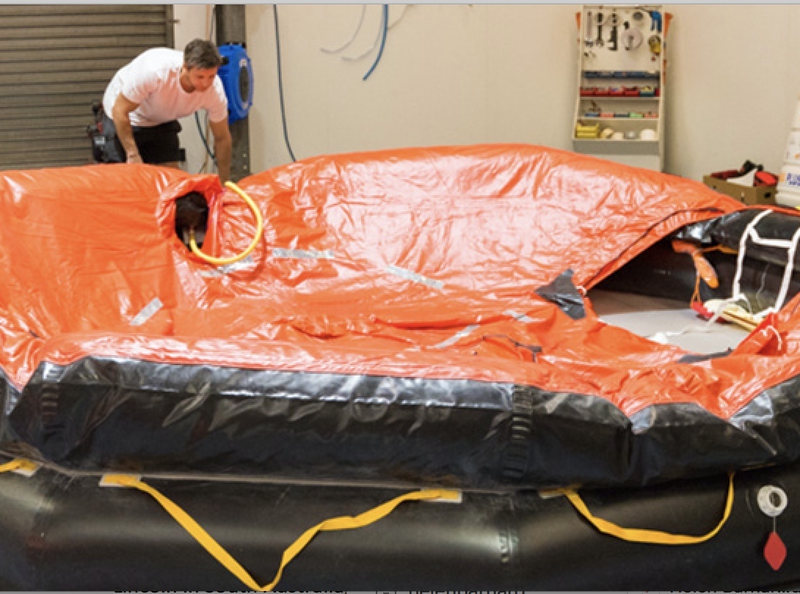 PFG provide in-house life raft servicing and complete safety solutions. We are the sole licenced service agent for both Roaring Forties and RFD rafts in Tasmania. We are equipped to service and repair rafts from 4 man to 65 man rafts, life jackets, yolks, Dan Bouys and Jon Buoys. Services include servicing, sales, repairs and hire. Safety comes first and we can assist your commitment to protect, reduce and eliminate maritime related hazards in the aquaculture industry. 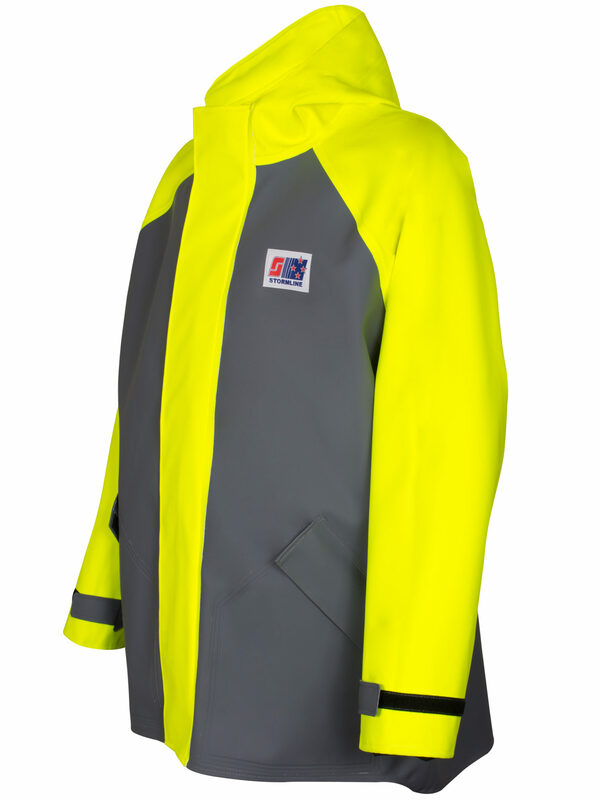 We offer a vast array of personal safety products to cope with the harsh elements of mother nature. 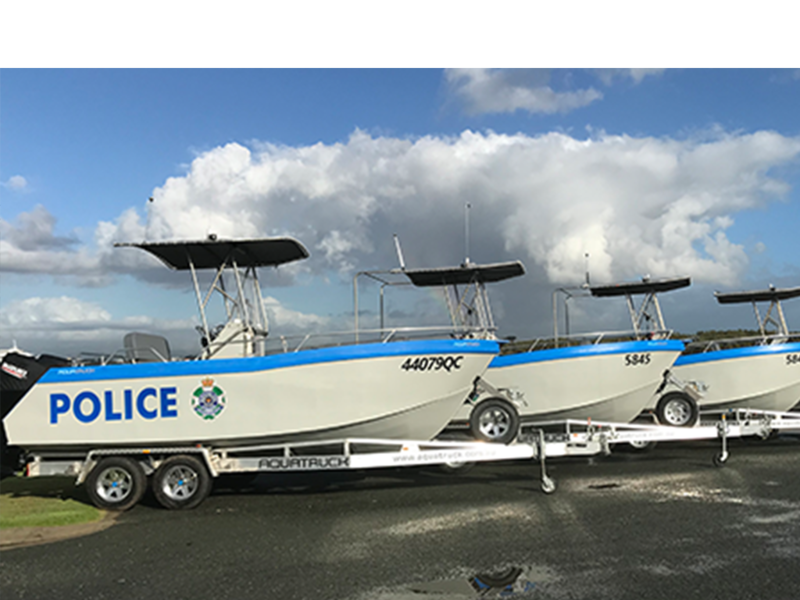 One of Australia’s largest police and public safety organisations QPS selected PFG - AQUATRUCK HDPE fast onshore patrol boats for a special security and protectorate detail during the 2018 Commonwealth Games on the Gold Coast. Security forces are very aware of the newest threats from improvised devices such as drones, and close quarter fast response vehicles form an important part of these counter measures to protect the public. 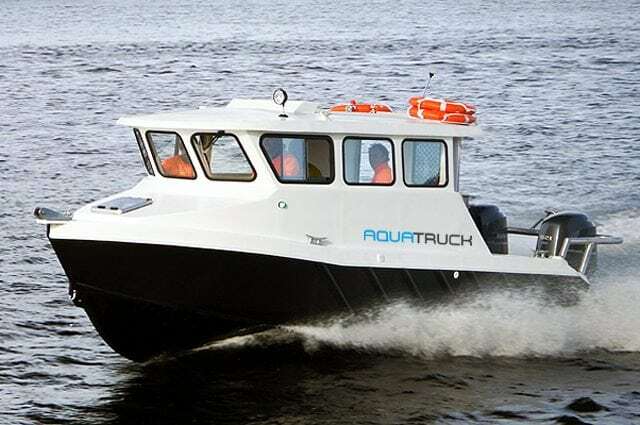 PFG - AQUATRUCK vessels are ideal for these roles, they are completely adept at hard beaching on any shore and are positive buoyant even when breached. They have exceedingly responsive WOT performance and offer good crew protection, even the HDPE has natural ballistic protective characteristics.